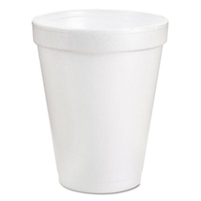 Insulated foam keeps beverages at proper serving temperature on the inside and keeps hands comfortable on the outside. Good for hot and cold beverages. One-piece construction reduces chance of leaks. These are great Coffee Cups or Juice Cups. Includes 40 packs of 25 each. 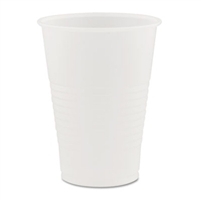 DCC 5N25 Dart Conex Translucent 5 Ounce Plastic Cold Cups. Perfect for any occasion where cold beverages are being served. Raised sidewall rings increase cup strength and provide secure gripping surface. Crack-resistant design helps avoid spills. Translucency allows for better drink identification. 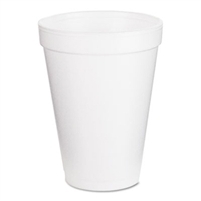 Perfect small cups for Little Kids Hands at the Daycare Center or also at the Water Cooler. Includes 25 packs of 100 each. 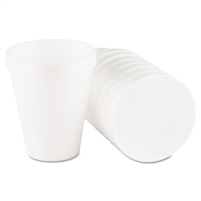 DCC 3.5N25 Dart Conex Translucent 3.5 Ounce Plastic Cold Cups. 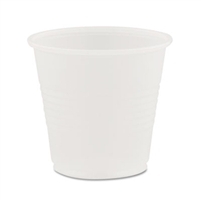 DCC 7N25 Dart Conex Translucent 7 Ounce Plastic Cold Cups. 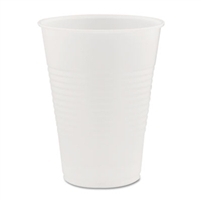 DCC 9N25 Dart Conex Translucent 9 Ounce Plastic Cold Cups.